Lace up hidden arm. Can easily be covered by a jacket to conceal. 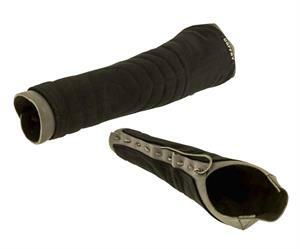 Hard bite protection for agitator.